NST 10th Anniversary through Strange eyes! 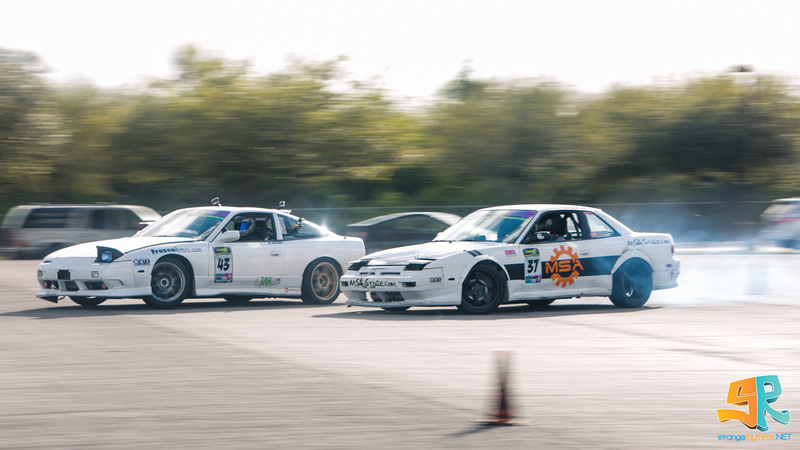 NonStopTuning hit double digits in 2015, we’re finally TEN! 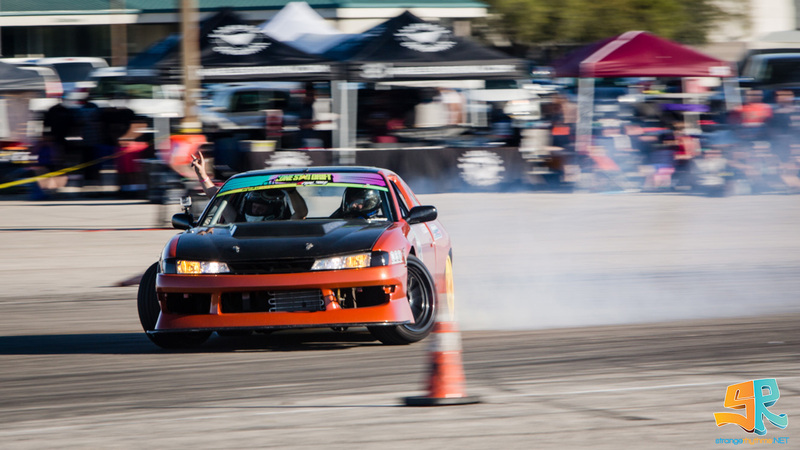 Things have definitely come a long way in a decade, the landscape of enthusiasts and motor sports has certainly changed, especially the young sport of drifting that we’ve grown up with, from infancy to its ever evolving current status as a professional sport. Media, photography, and video has certainly changed during this decade as well. Leaps and bounds have been made in this industry since the introduction of social media, handheld video cameras, and smart devices. Take any of these items back just a decade and the masses would have called you “strange.” But strange is good, especially when it has rhythm. That’s what this post is about; the NST 10th Anniversary event as seen through the eyes of a young photographer and car enthusiast, well versed in the art of photography, social media, and blogging. Comments Off on NST 10th Anniversary through Strange eyes!